This beautiful 18.38-acre community river park is situated in a wildlife sanctuary. The park caters to both active and passive recreational enthusiasts. 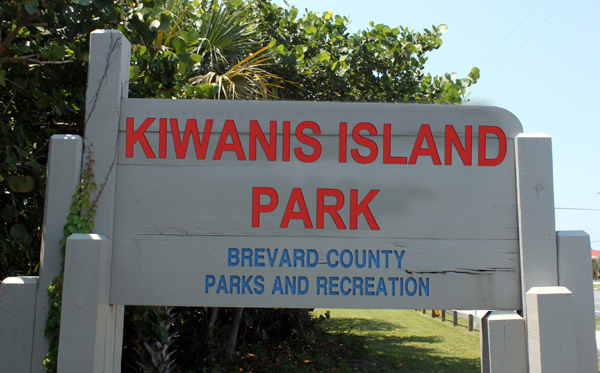 The boat ramp and a natural launch area provide access for boaters, rowers and paddlers into Sykes Creek leading to the Barge Canal or Banana River. Fishing is popular from the shoreline and fishing dock. An exercise trail, softball fields, basketball, tennis and racquetball courts invite fitness and active play.